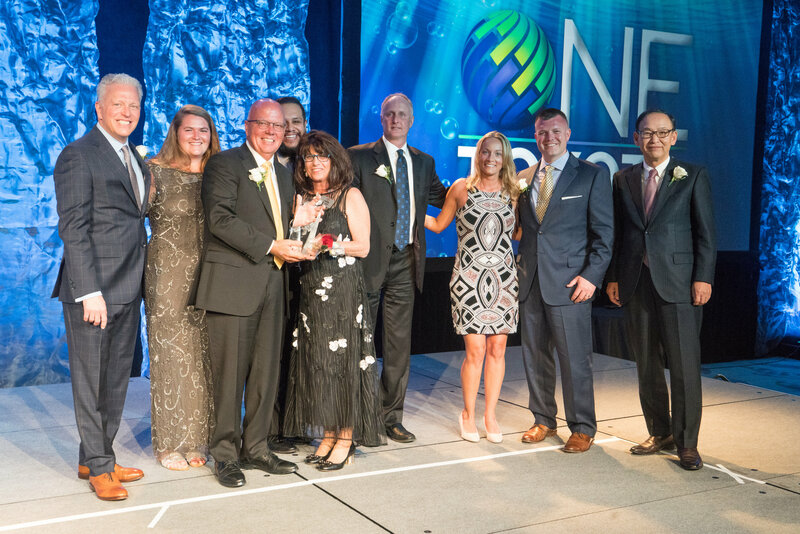 Proud recipient of Toyota’s highest honor, The President’s Award, for 15 years running! 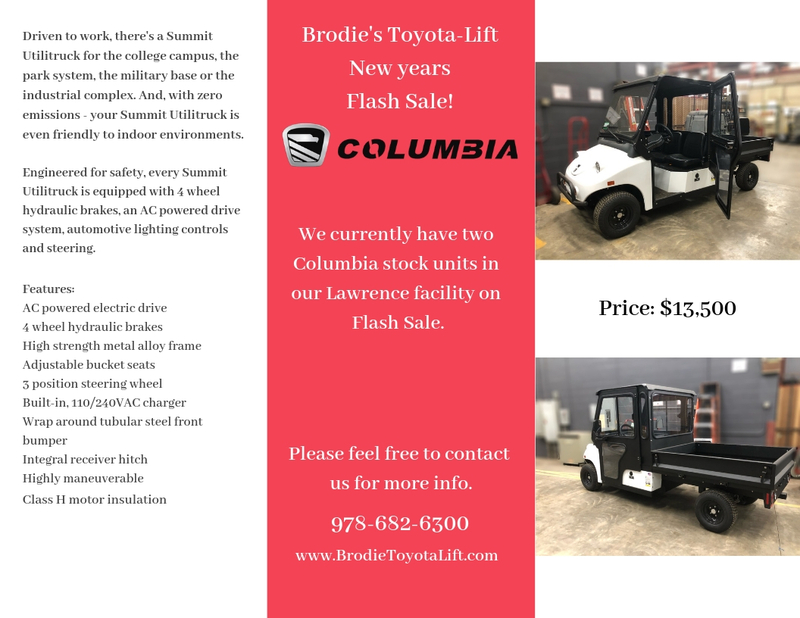 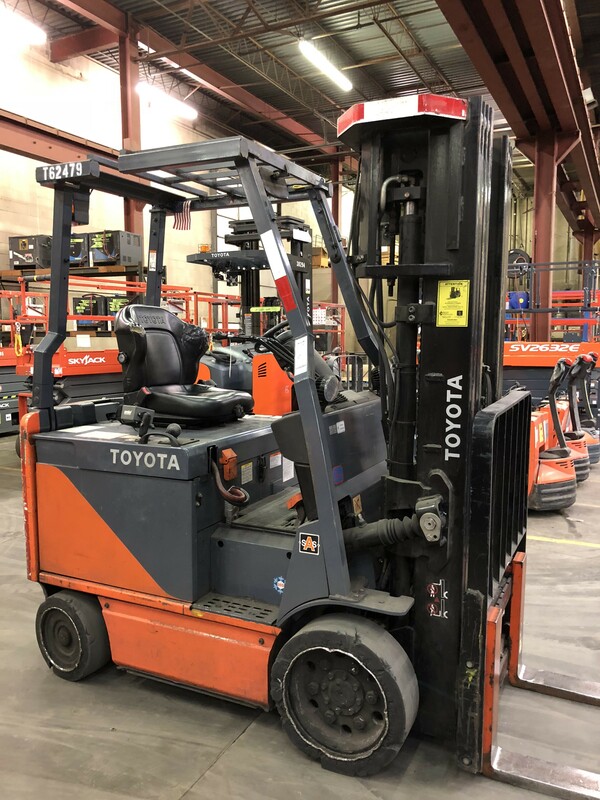 From forklifts and boom trucks to rail car movers and personnel carriers, Brodie Toyota-Lift offers a complete line of material handling, industrial and warehousing equipment. 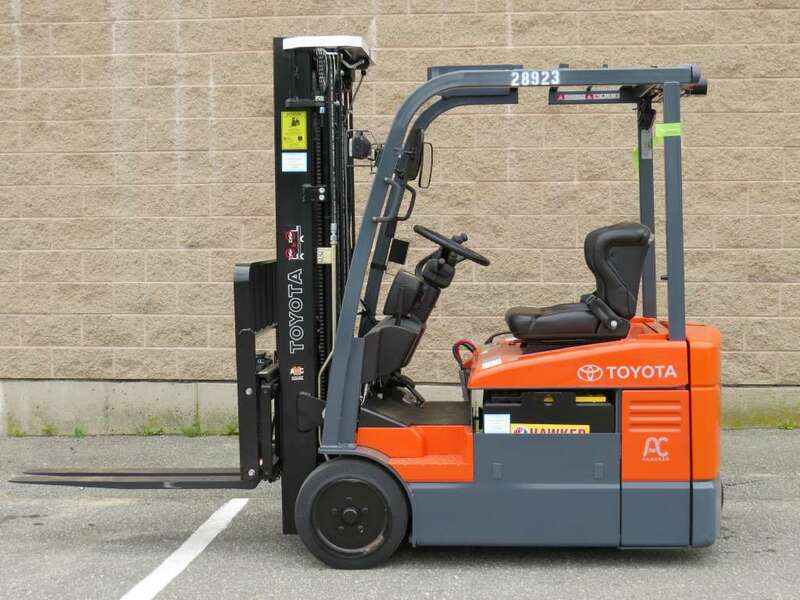 We look forward to sharing our award-winning service with you. 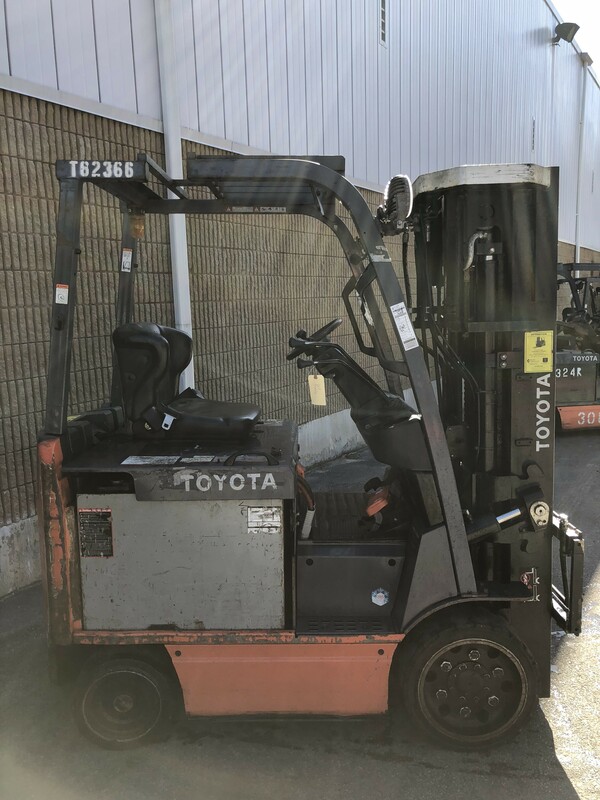 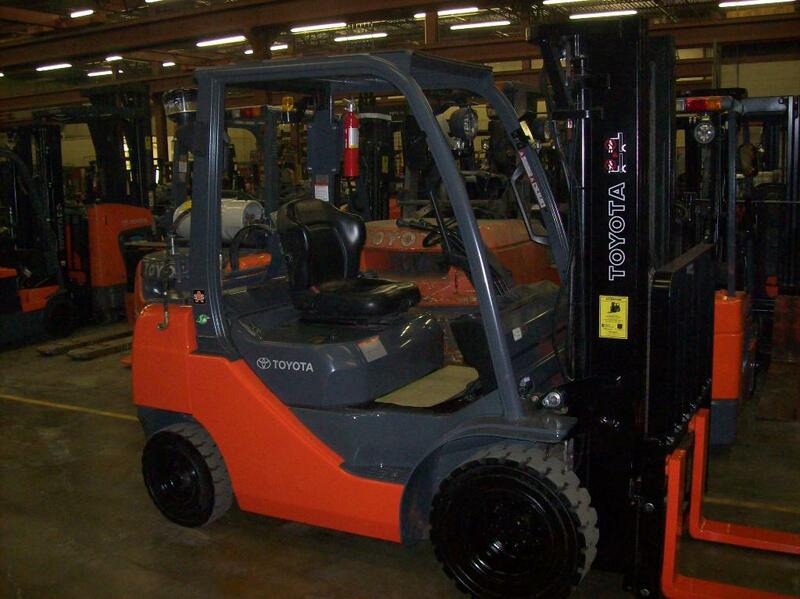 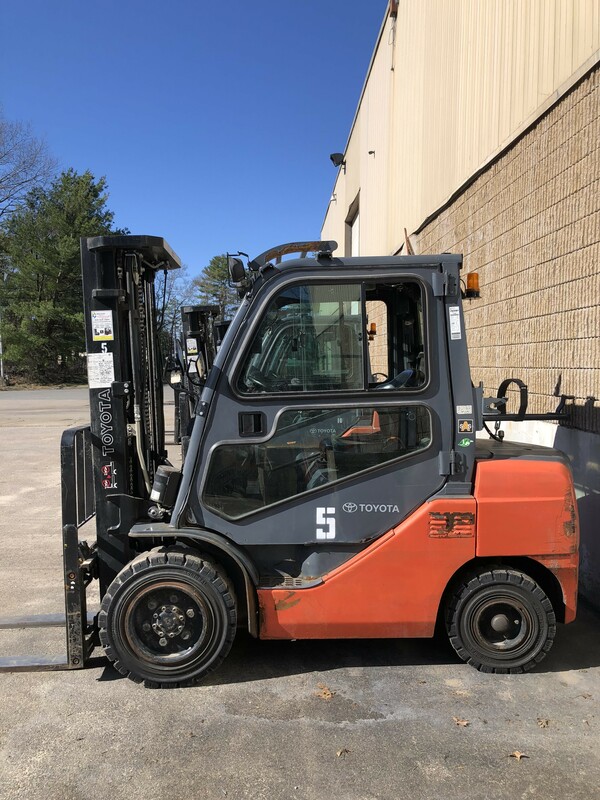 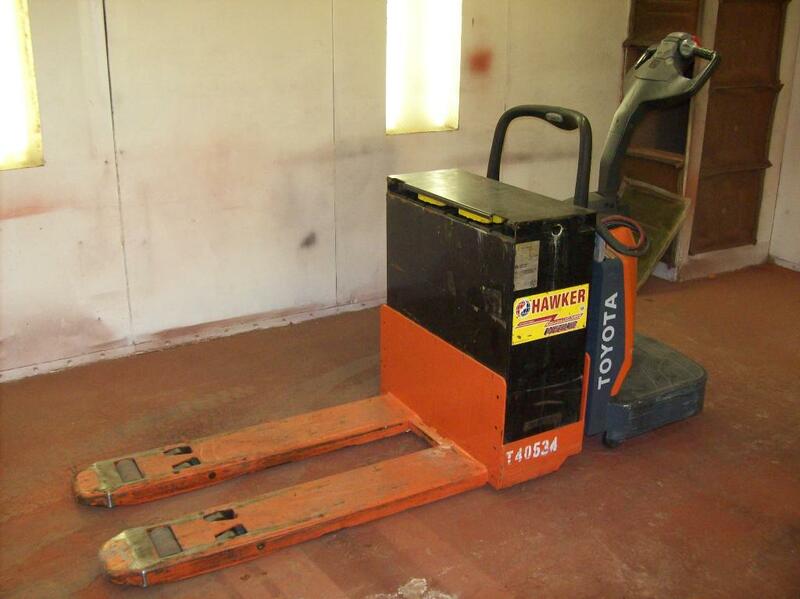 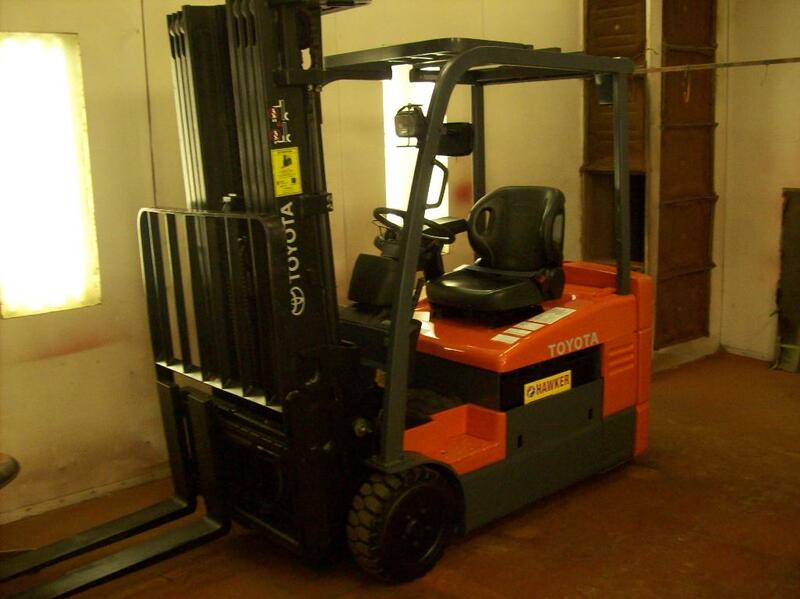 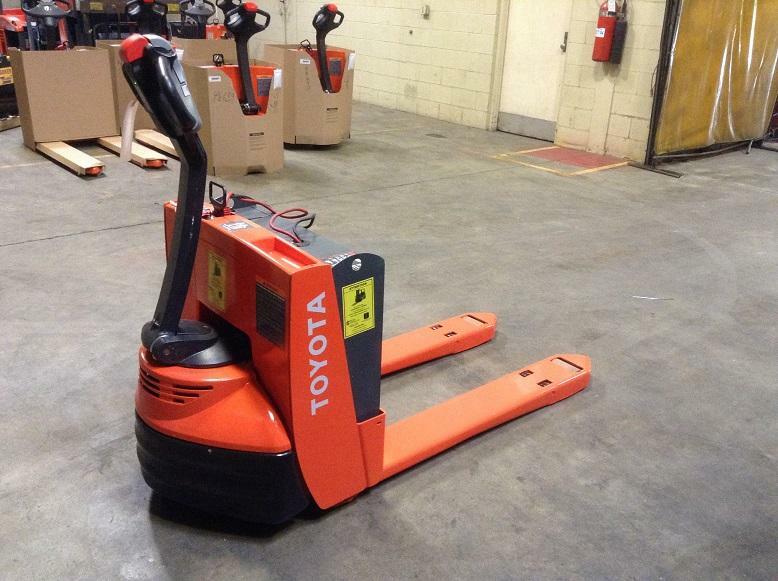 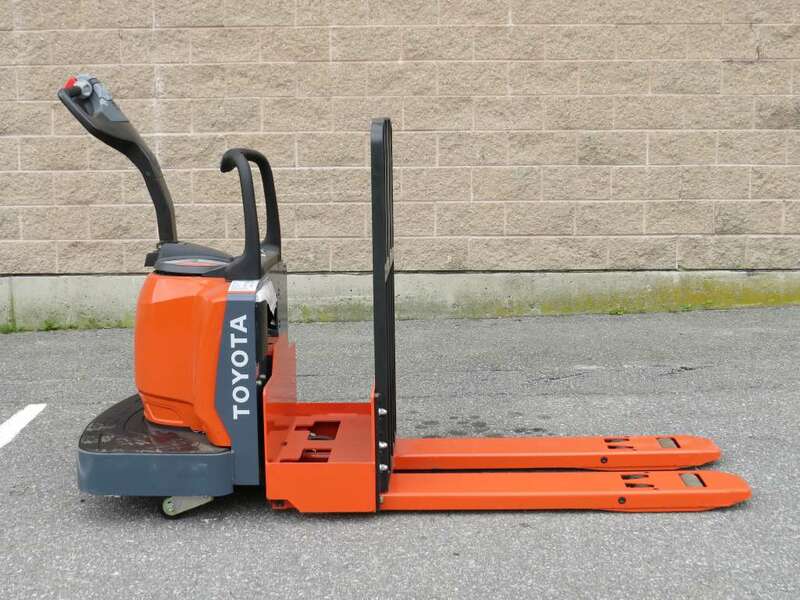 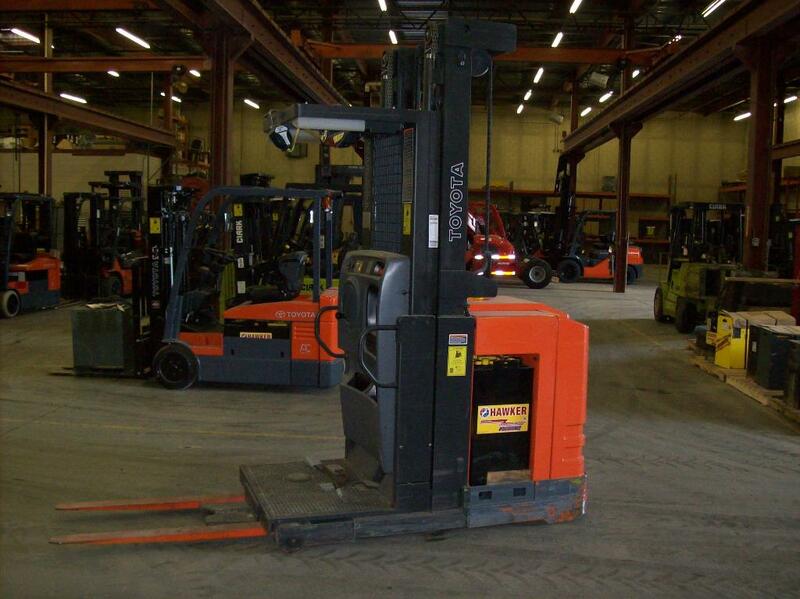 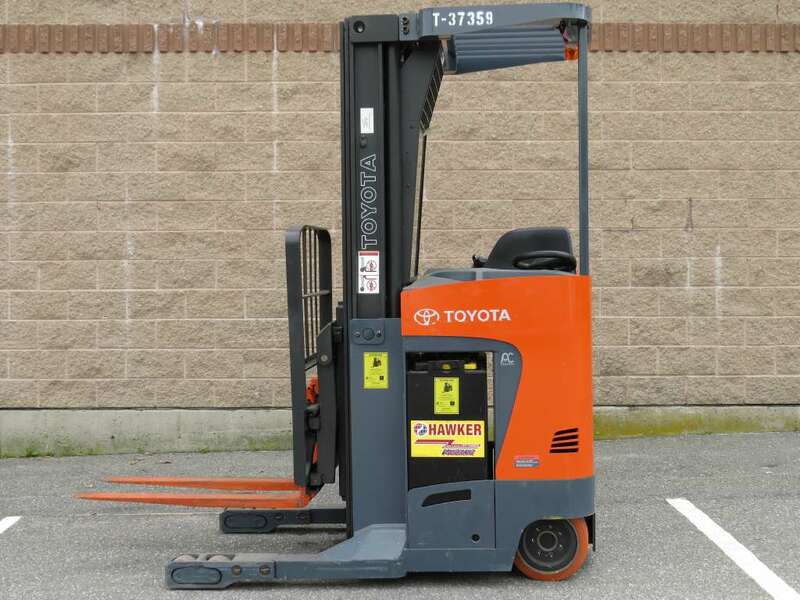 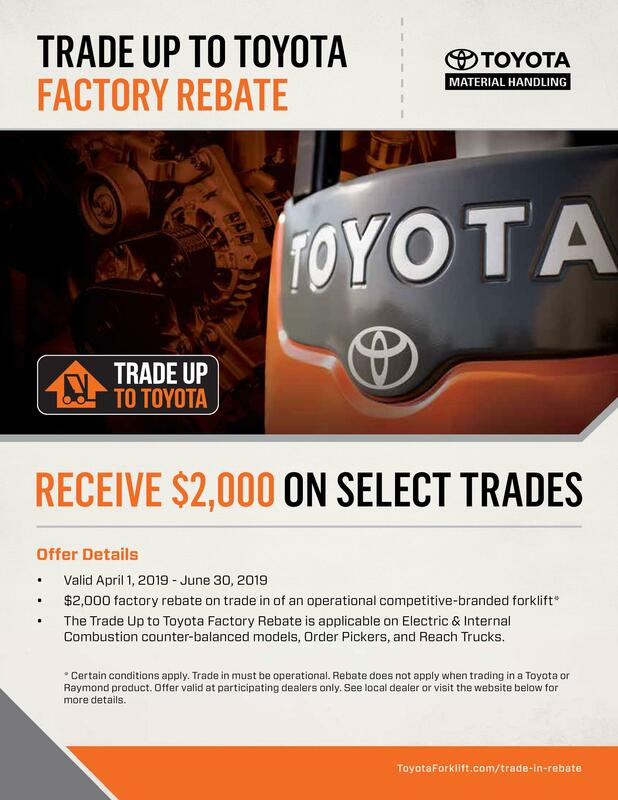 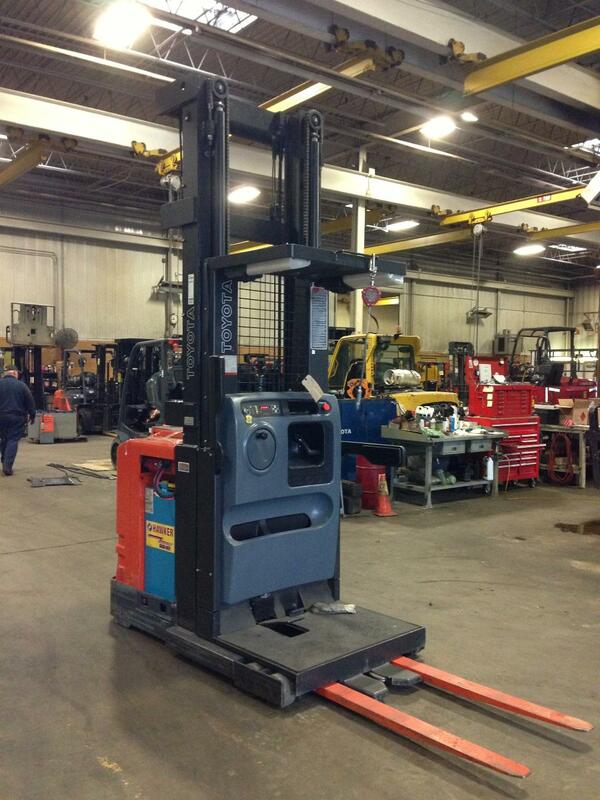 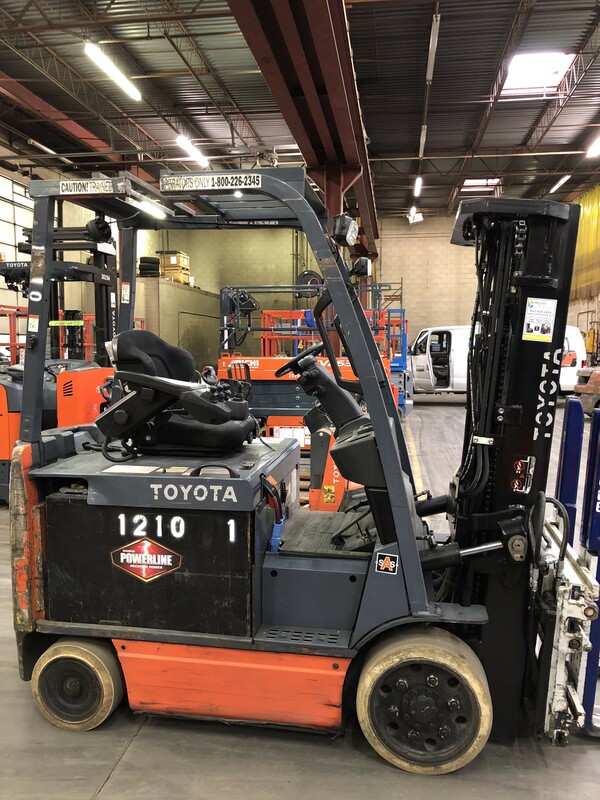 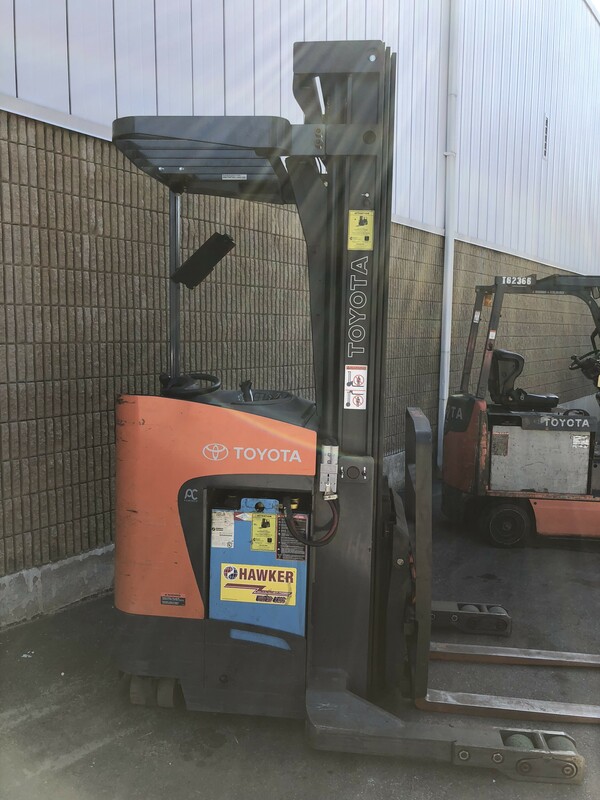 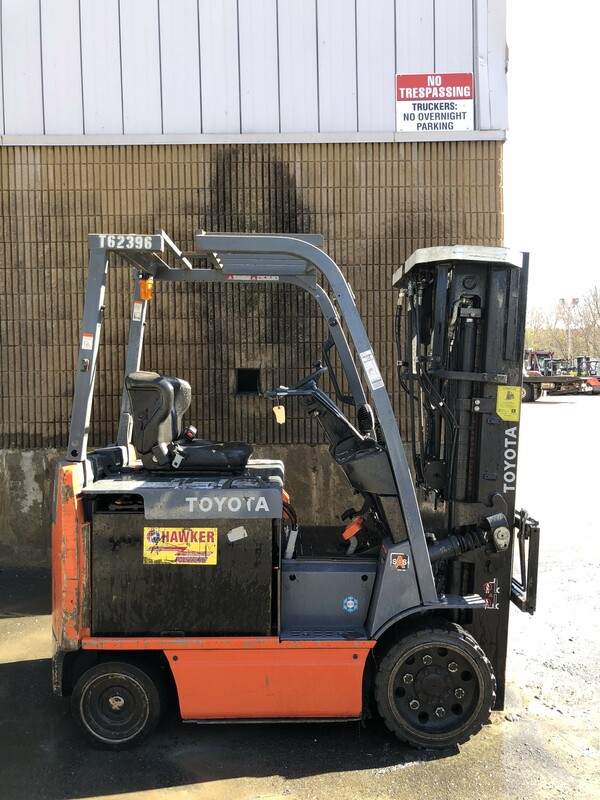 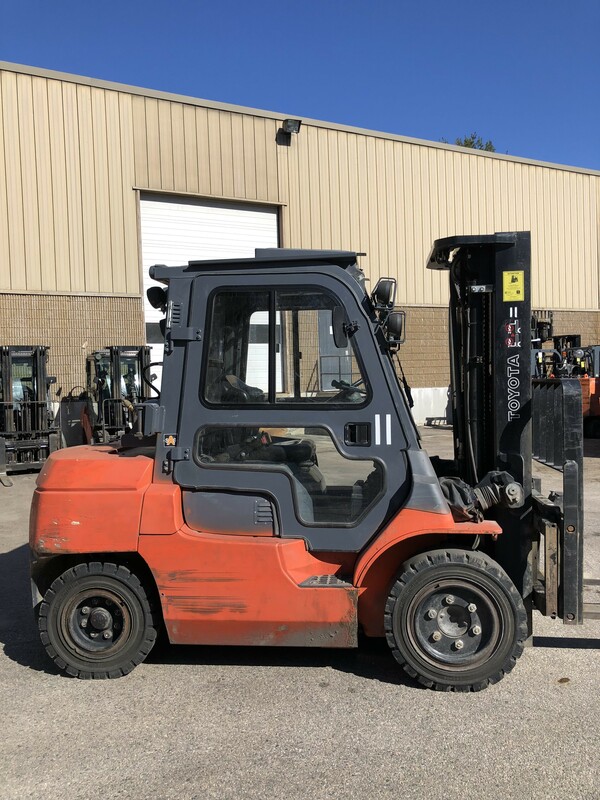 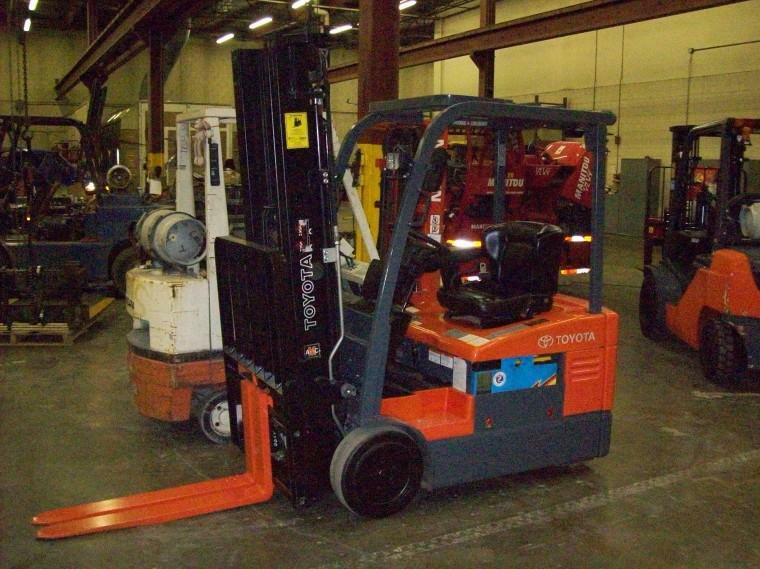 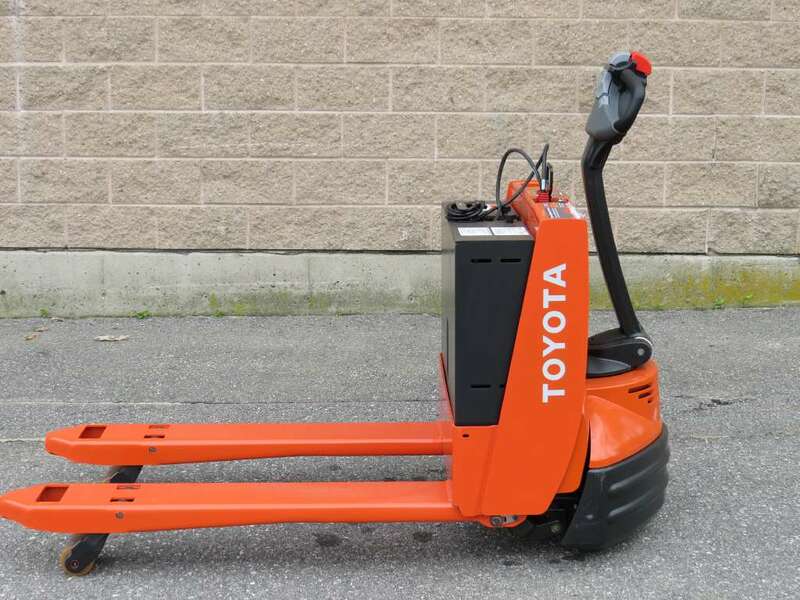 Always remember to check out Toyota Forklift for more info on any forklift you may see. 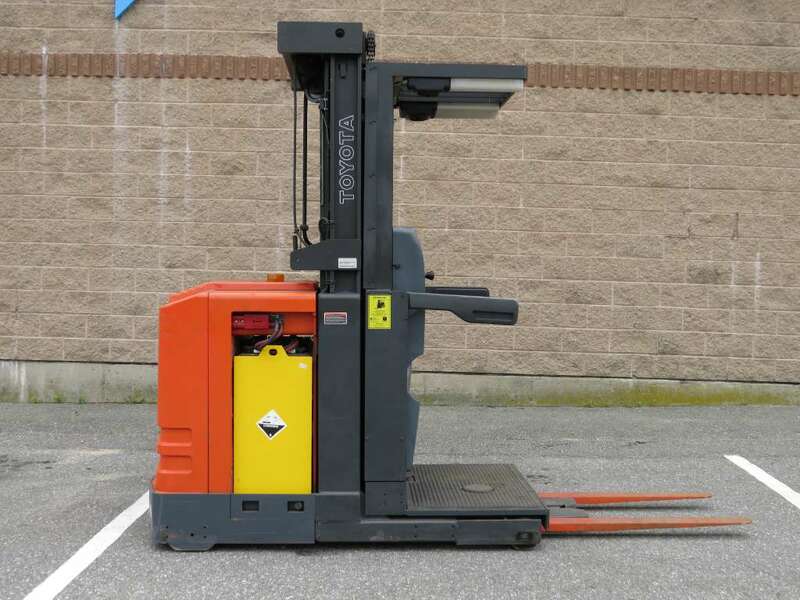 The correct layout and usage of your warehouse means everything to your bottom line. 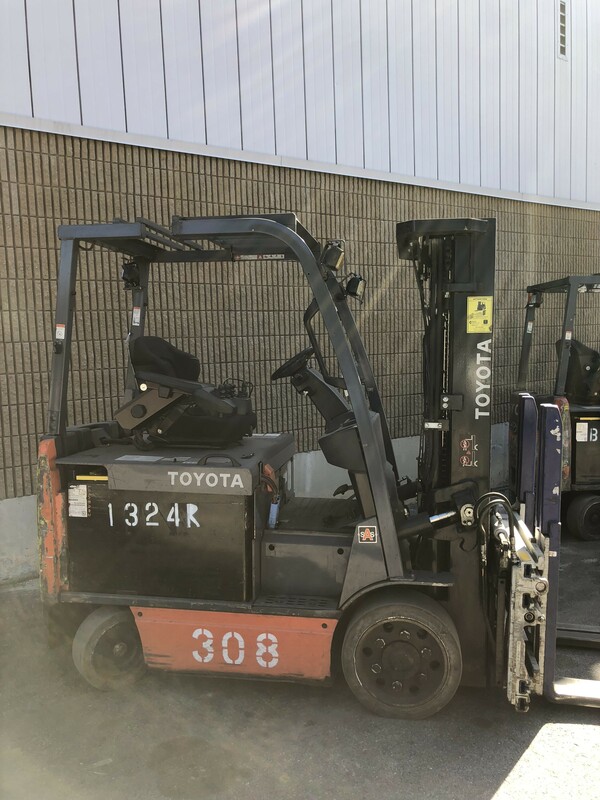 This e-book, created by the material-handling experts at Toyota, will help make effective warehousing easier, to make your bottom line bigger. 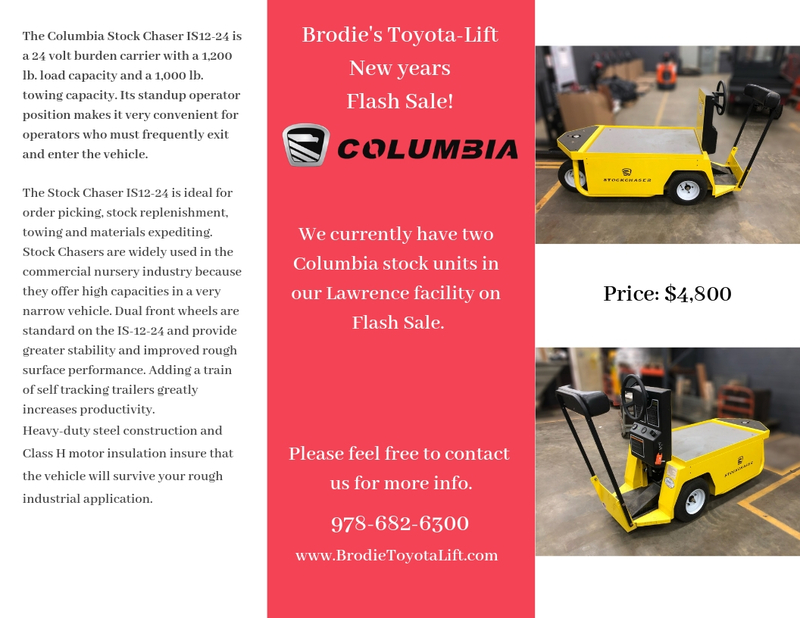 Please Visit our Featured Articles and News Pages for More Great Info! 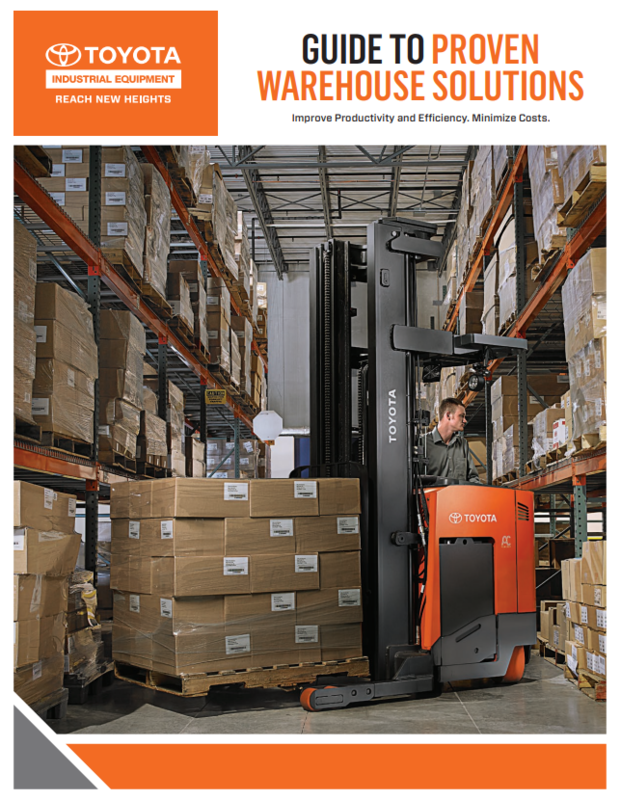 Here you will find a variety of Featured Articles designed to help you operate a safer, more efficient, productive and profitable materials handling processes.